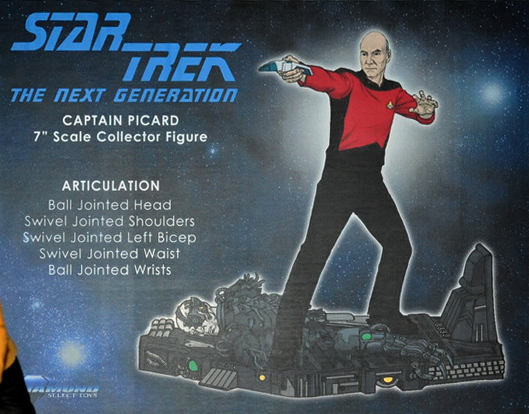 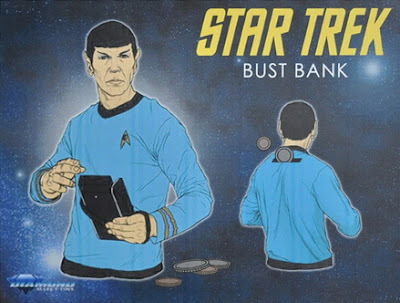 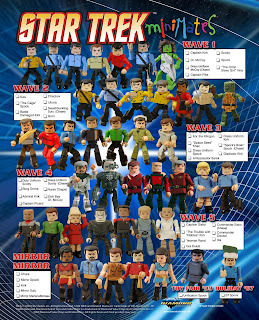 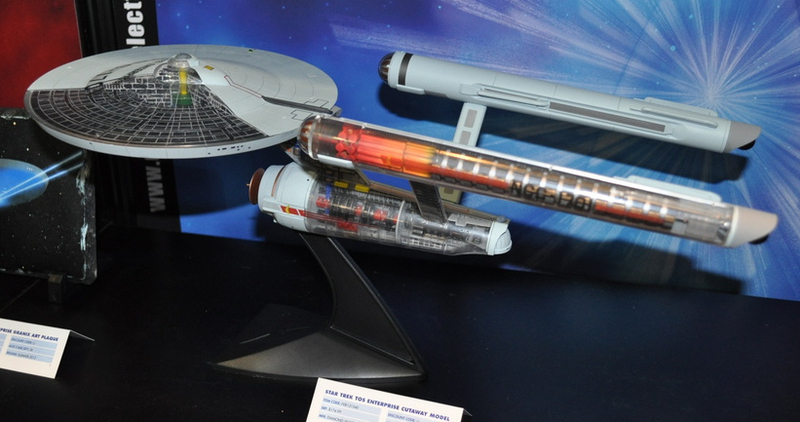 Star Trek toys stalwart, Diamond Select Toys, was another of the Star Trek licensors at Toy Fair the past weekend, and used it to show several new items coming from them. 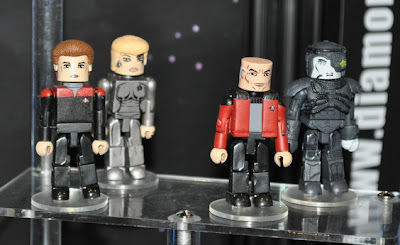 Picard and a Borg drone, which have been released as a Minimates two-pack before, however both characters are new designs; a different Borg drone, and Picard in his jacket uniform. 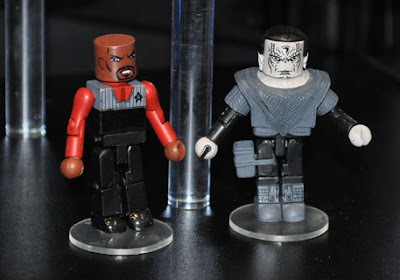 Sisko and Dukat, which have also been released as Minimates before, but again are new designs this time. Janeway and Seven of Nine, which will be the first ever Voyager Minimates!